A new monthly roll-on/roll-off shipping service between Europe and New Zealand and Australia will begin calling the port of Baltimore in March, officials announced Jan. 23. Hoegh Autoliners — a Bermuda-based shipping line that handles autos, trucks, farm and construction equipment, and other wheeled vehicles — will debut the new shipping route on March 14 when the Hoegh Jeddah is scheduled to call at the port. 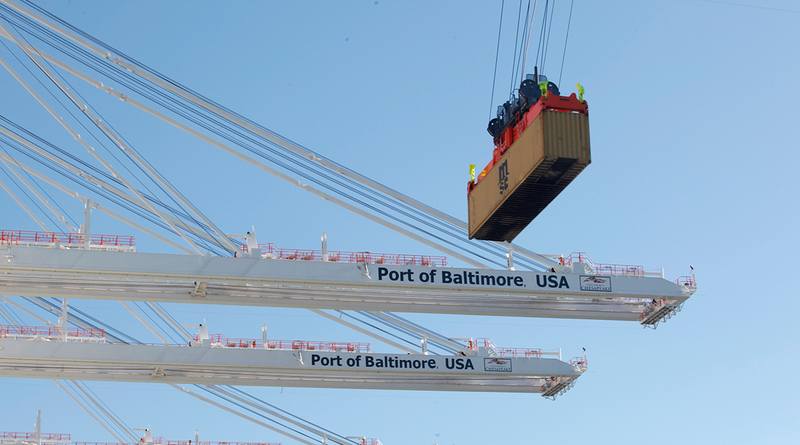 Baltimore is the top port in the country for autos, light trucks and heavy farm and construction equipment. The new route also will call in Jacksonville, Fla., and Mexico. In Europe, it will call at the ports of Bremerhaven, Germany; Antwerp, Belgium; Southampton, England; Le Havre, France; and Santander, Spain. It will stop in Auckland, New Zealand, as well as the Australian ports of Brisbane, Port Kembla, Melbourne, Adelaide and Fremantle.